Self-driving car development is well underway at numerous automakers and technology companies. At Volkswagen Group, Audi leads the charge. The brand spun-off a start-up company called Autonomous Intelligent Driving, or AID, about a year and a half ago. 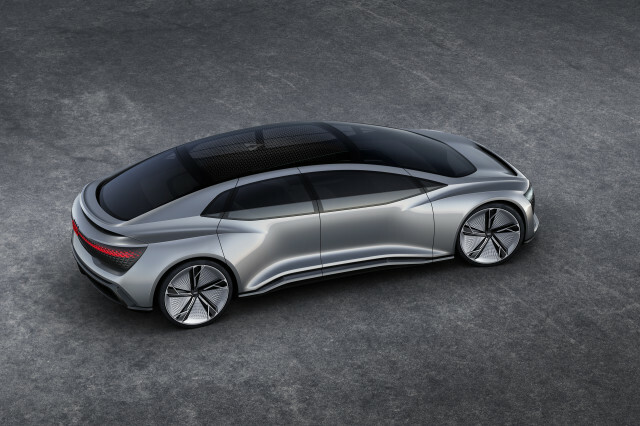 The company has been tasked with working on every aspect of future self-driving technology, including software, hardware, maps, calibration, and more. Leading the team is Karlheinz Wurm, the company’s CEO. An interview with Wurm published on the AIM website gives some insight into the CEO and the company’s mission. Wurm comes from Microsoft subsidiary Skype, where he played a major role in making video calls available to everyone with internet access. After 12 years at Skype, he decided to take the helm at AID and hopes to bring self-driving technology to the masses, much like he did with video calls. He noted that the technology available in neural networks, sensors, and plain computing power would never have let engineers explore and develop self-driving car technology 10 years ago like they can today. Wurm said self-driving cars will revolutionize how we move people around cities, and AIM wants to allow car manufacturers and mobility providers, perhaps like Uber and Lyft, to drive autonomously in urban environments. He said self-driving cars will provide mobility for the elderly and safe transportation for young people. According to Wurm, they’ll also reduce traffic congestion and make time spent in traffic more productive. AID has a goal to bring a totally driverless vehicle to market by 2021, which falls in line with goals from other automakers. Some, such as General Motors, said it will deploy a fleet of self-driving cars for a ride-sharing service in 2019. Google’s Waymo rolled out the industry’s first paid ride-sharing service in the Phoenix area in early December to screened riders on a limited basis. Yet, it will likely be a long time before the technology makes its way into consumer vehicles. Numerous regulations must be overcome and local governments need to construct frameworks to ensure a level deployment. Infrastructure and climate still remain hurdles for the technology, too. 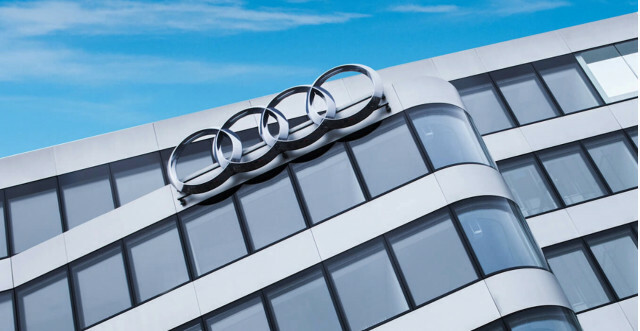 While AID takes the lead within Audi and VW Group as a whole, the German automaker has made its own promises and moves to play catch-up in the industry. VW joined Baidu’s self-driving car program earlier this year and claimed it would launch a ride-sharing service in Israel by 2022. The automaker even reportedly tried to purchase Aurora, one of many autonomous vehicle startups.